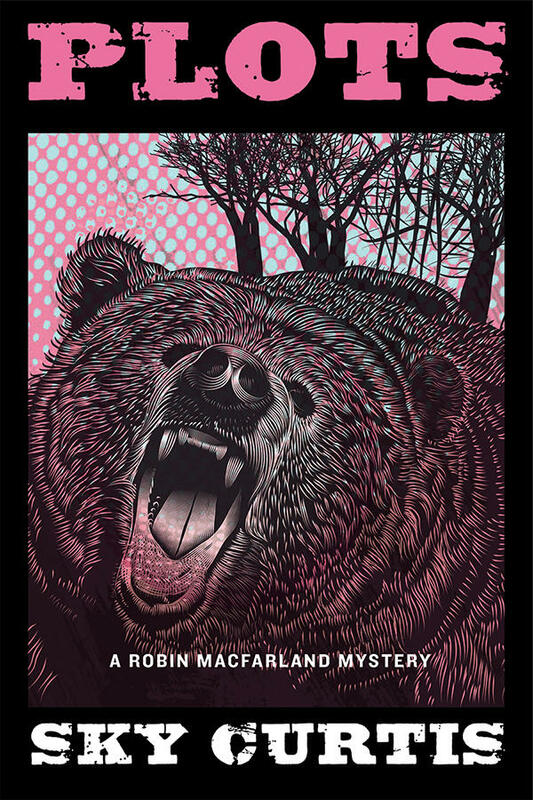 Sky Curtis, author of Plots: A Robin MacFarland Mystery, will be signing in the Literary Press Group booth #316 on Thursday at 11:00 AM. Robin MacFarland is a smart, funny, self-deprecating journalist who works for the Home and Garden section of a major Toronto newspaper while she grapples hilariously with her weight, drinking and spirituality. And she’s just stumbled upon a suspicious death.